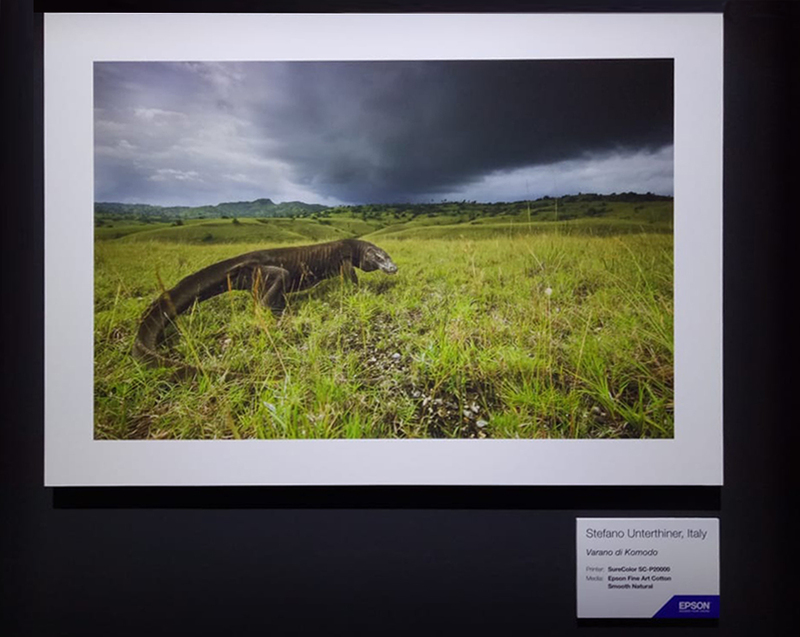 Every year, photographers from around the world compete in the Digigraphie Photography Competition by Epson Europe in 5 categories (landscape, wedding, portraits, bodies/motion and wildlife). 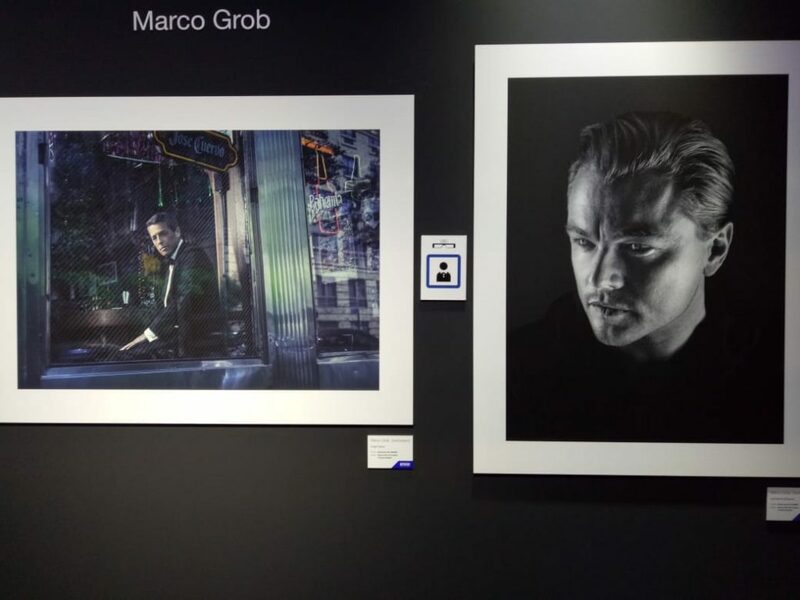 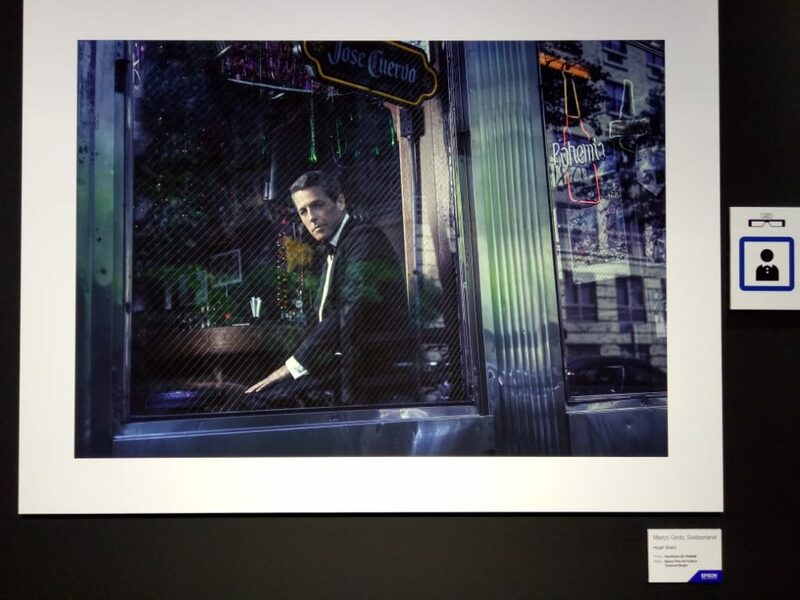 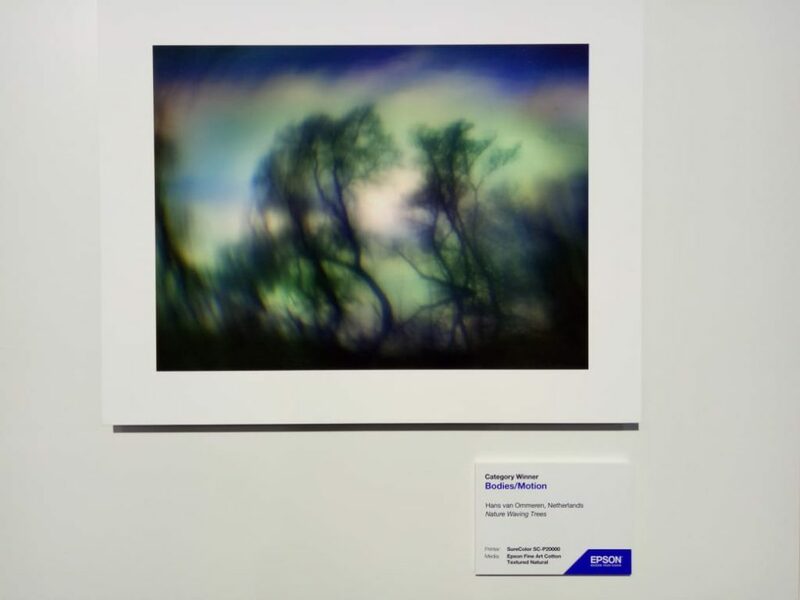 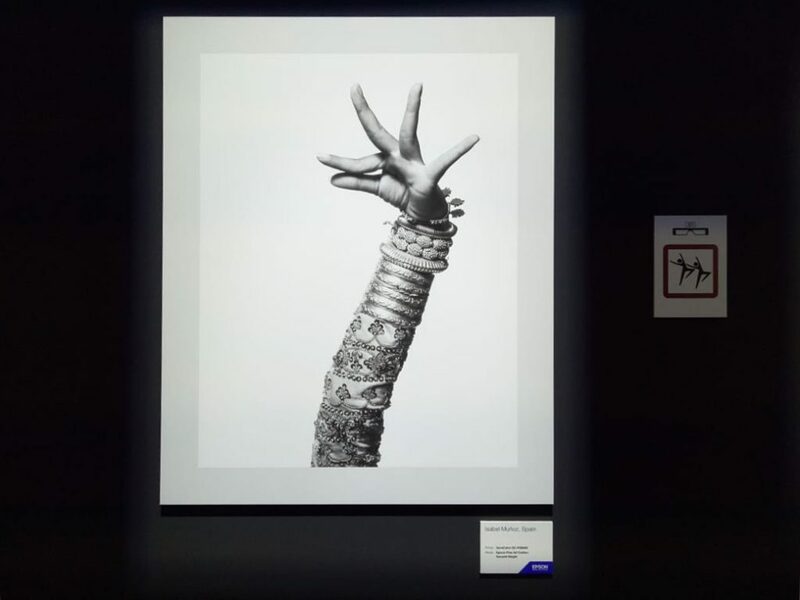 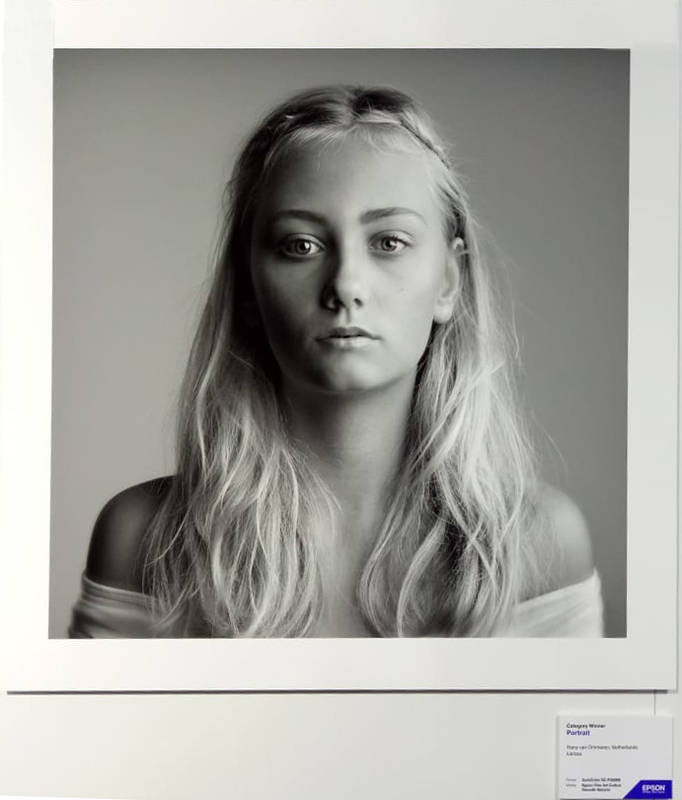 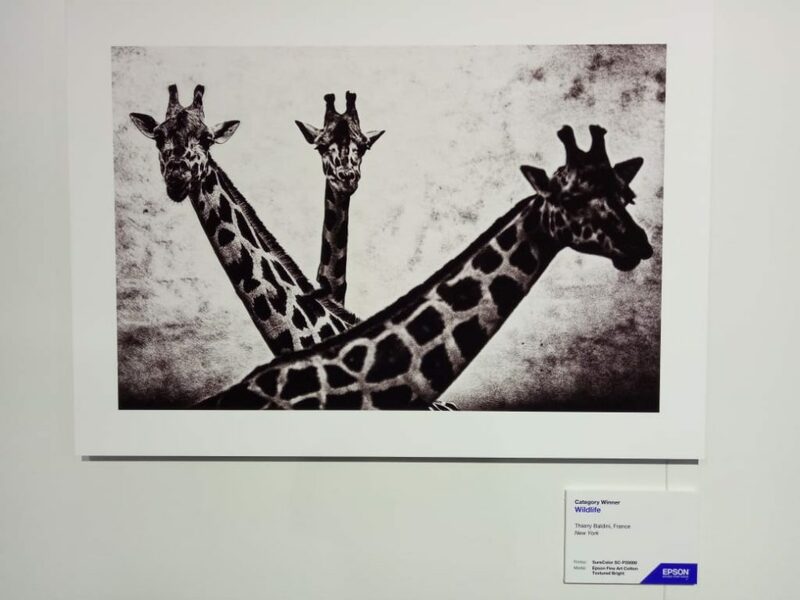 Judged by Epson’s ambassadors David Brenot, Isabel Muñoz, and Stefano Unterthiner, they demonstrate the effective use of Epson’s technology in digital printing. 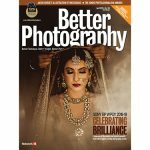 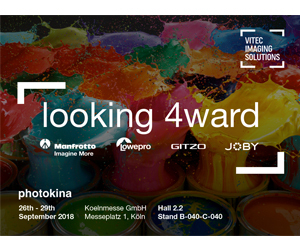 The competition encourages and nurtures aspirational photographers who wish to share their best images with a wider audience. 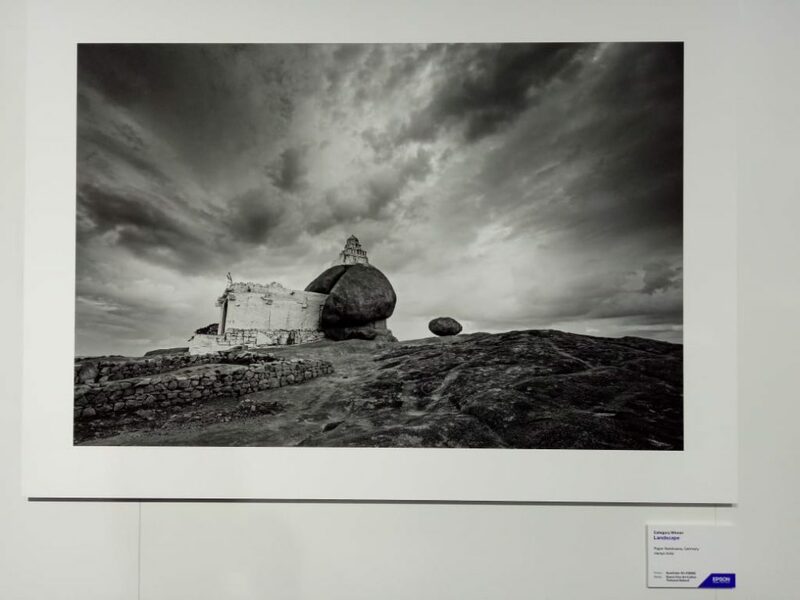 This year, Rajen Nandwana, the Indian head of The Royal Photographic Society, England, a businessman by profession and a hobbyist photographer, showcased his winning picture titled ‘Hampi India’ in the landscape category. 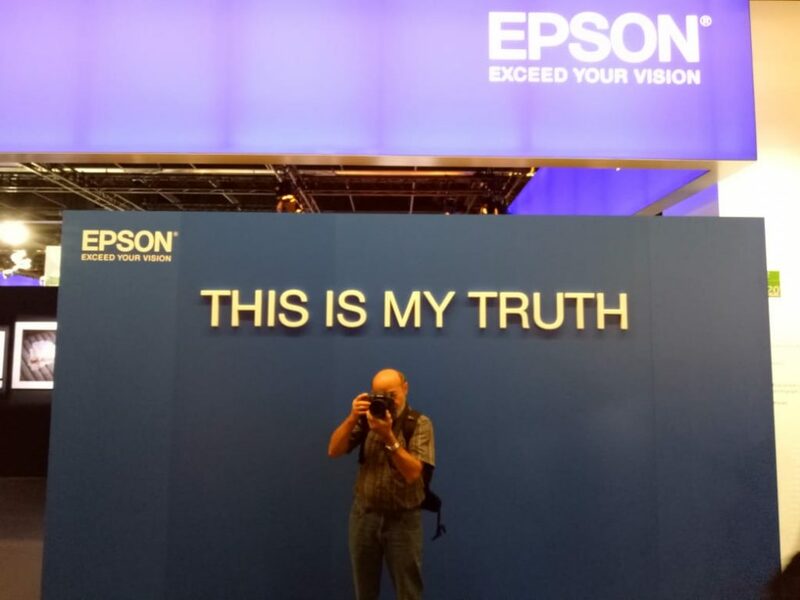 Alongside, Epson has also showcased their campaign This is My Truth. 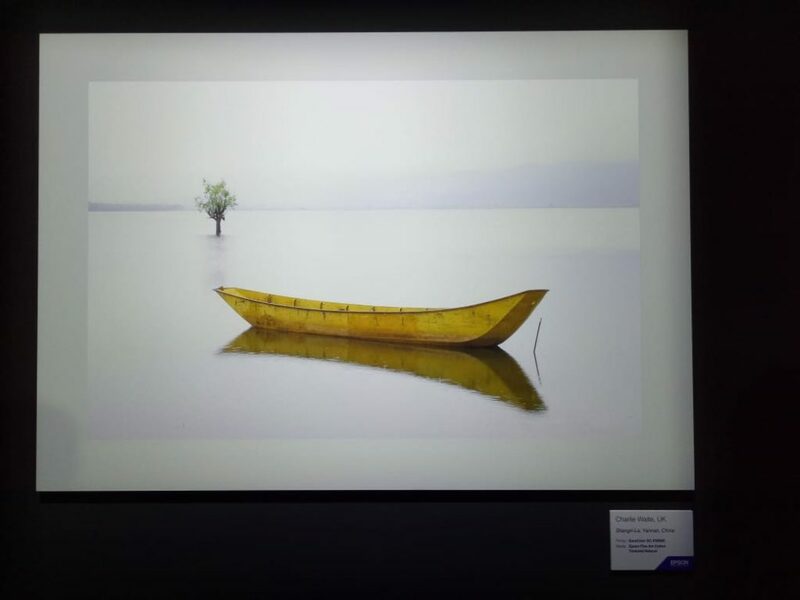 The company partnered with five renowned photographer—Charlie Waite, David Brenot, Marco Grob, Isabel Muňoz , and Stefano Unterthiner. 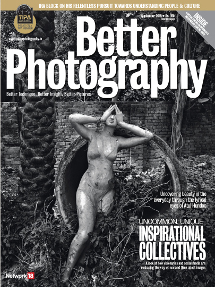 The aim was to discover what lies behind photography’s power to show the truth about the world. 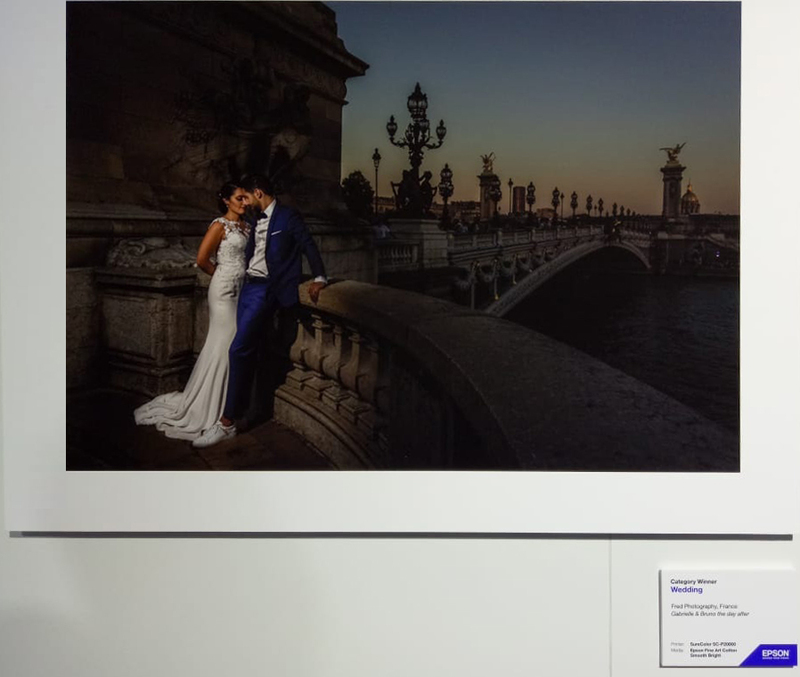 The photographers have shared what truth means to them, and also have ensured that each photo conveys the moment, the story, the subject, the location. 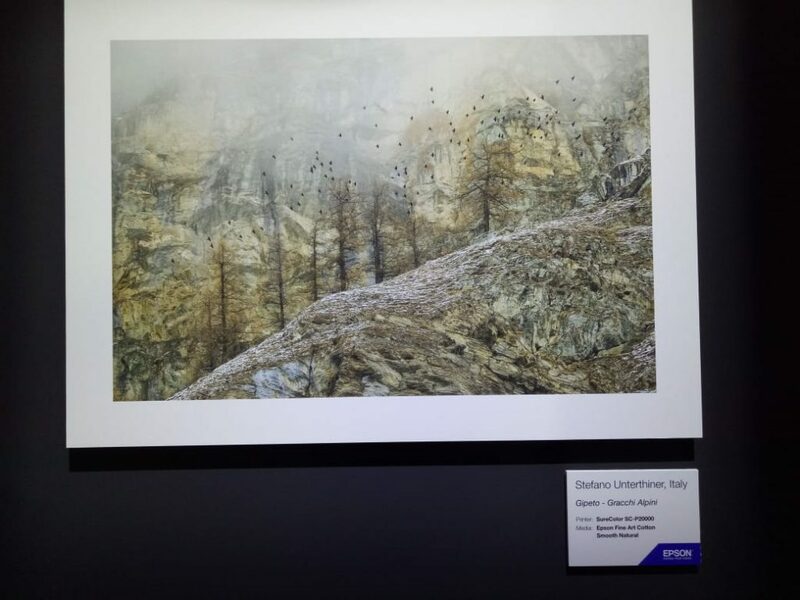 Here is a look at both the exhibits.